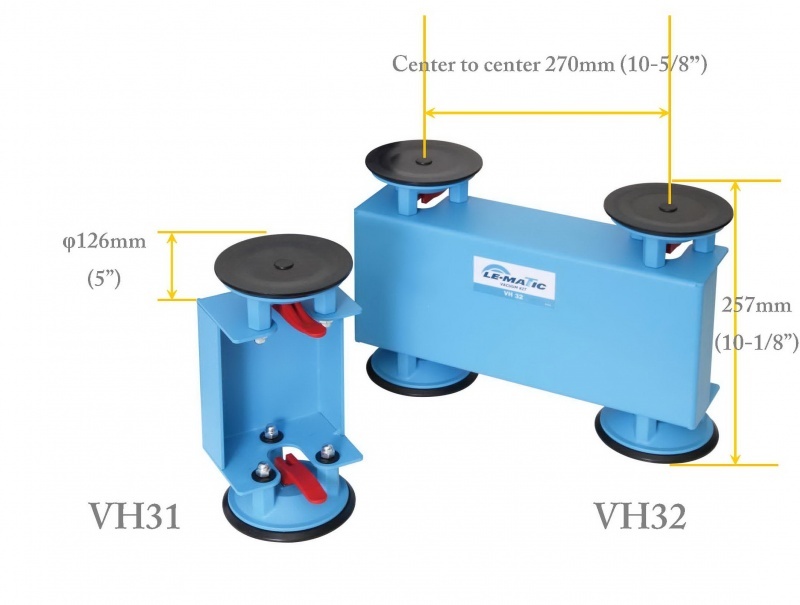 The VH03 vacuum clamp set includes two separate clamps consisting of a total of 6 suction cups (3 top & 3 bottom). 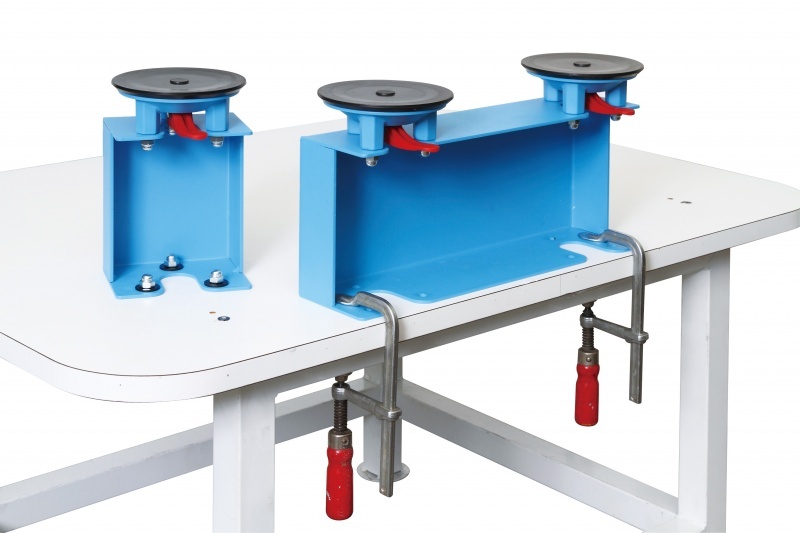 The bottom suction cups can be easily removed and replaced with C-clamps or screws to fasten to a working table. 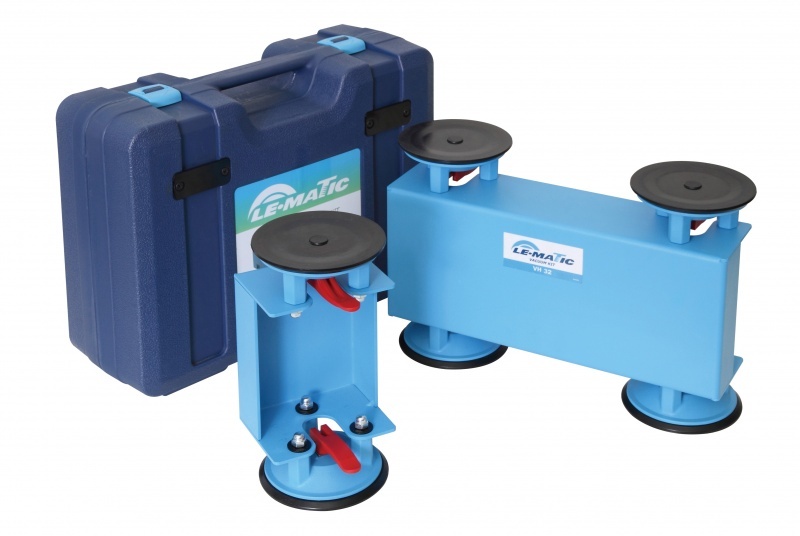 A nice edition to go along side other Le-matic portable edgebanding products and accessories.